See Four Other Celebrities Who Had Secret Weddings Other Than Adekunle Gold And Simi. 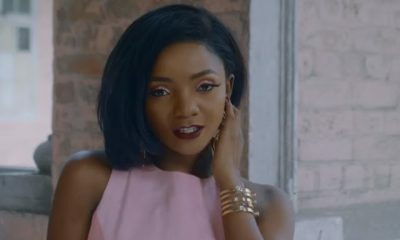 As largely expected Akedunle Gold and Simi brought their relationship to a fulfilling end when they got each other wedded recently in what can be described as an intimate wedding. 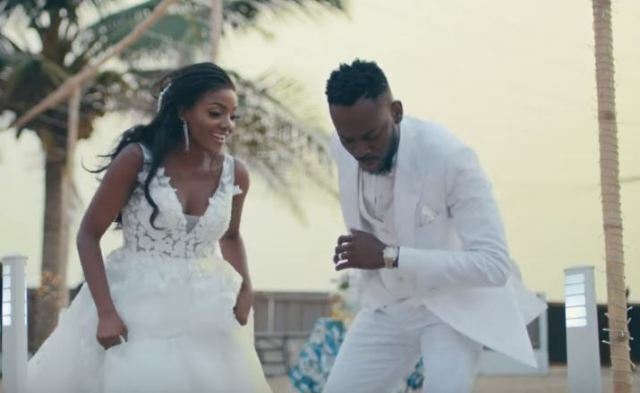 Naija News reports that the two Nigerian Singers who have been fueling speculations from their fans recently got married in a private wedding which only had 300 invited guests in attendance. 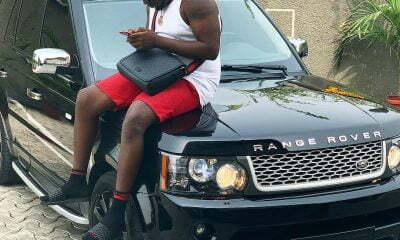 However, it appears that their decision to have a secret wedding with only close family and friends is not the first of its kind as Naija News reports that some other celebrities have had a similar celebration. 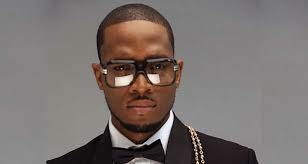 D’Banj. 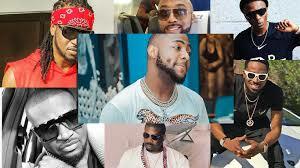 also known as the ‘Koko Master’ remained very tight-lipped on his relationships. 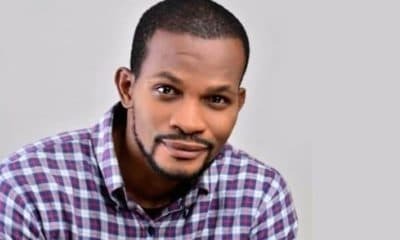 till he had his wedding, which was attended by only very close friends and family here in Nigeria. He and his wife, Lineo Didi Kilgrow, had a son Daniel, who they, unfortunately, lost last year in a pool accident. 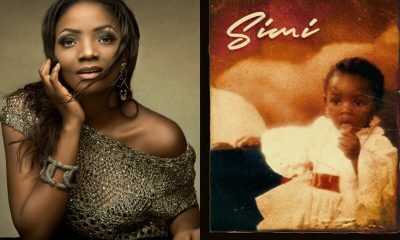 In August 2016, Funke Akindele, popularly known as Jenifa tied the knot with music producer and songwriter, JJC Skillz in a very hushed ceremony in London. The couple recently welcomed set of newborn twins just last month, Naija News reports. Zainab Balogun rose to stardom in a relatively short period of time, after stints in blockbusters such as ‘The Wedding Party’ and a lead role in the 2017 production, ‘The Royal Hibiscus Hotel.’ She got hitched to millionaire aviation guru, Dikko Nwachukwu just last year in Lagos in one of the most secretly guarded weddings of the year. 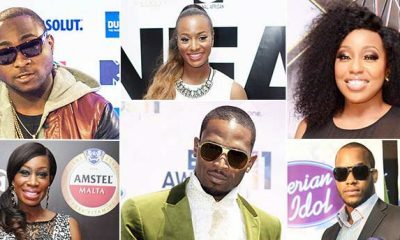 For Mavin diva, Di’Ja, who got married in December 2015 in a super-secret wedding ceremony, there were speculations on her tying the knot, but none were confirmed to be true until she revealed it herself the following year while also announcing that she and her husband had welcomed a baby boy. 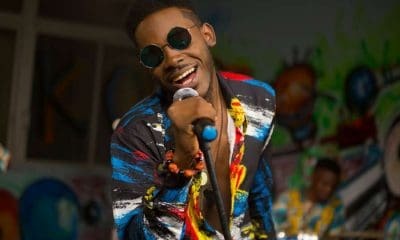 It is therefore not surprising that Adekunle Gold and Simi took their wedding out of the peering eyes of ‘all’. They probably won’t be the last set of celebrities to do this. Watch out!